A no-frills, ultra-compact flash trigger, the Aodelan RM Mini works at ranges up to 50 metres and doubles as a flash stand. There are an awful lot of flash triggering options out there but sometimes you just want something small and simple. We’ve seen the FlashQ ultra-compact wireless trigger—designed for mirrorless camera users—and now here is another. 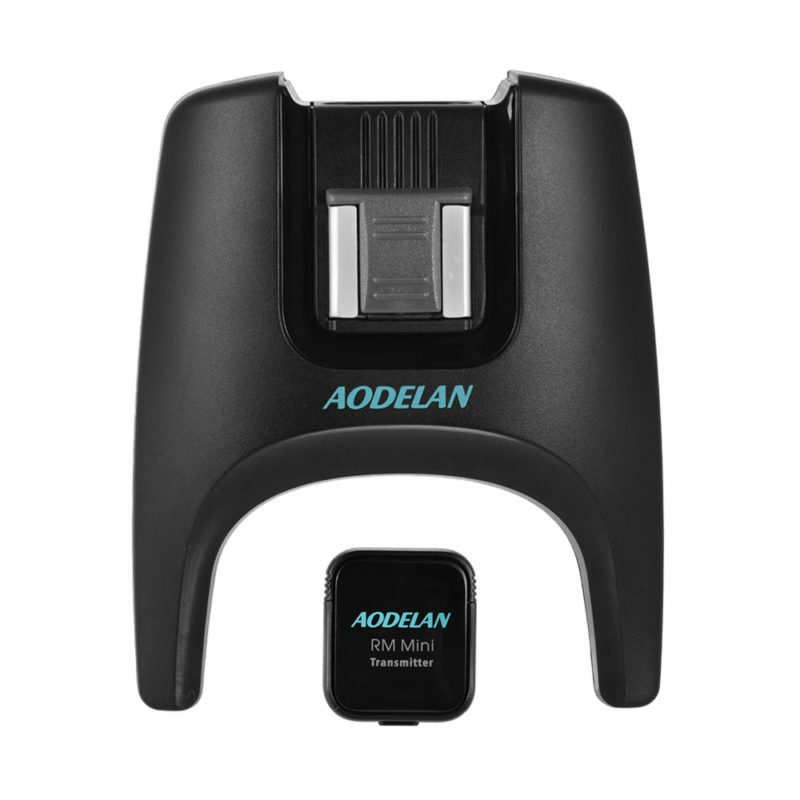 The Aodelan RM Mini is a very small 2.4 GHz manual trigger for hotshoe flashguns and studio lights. The transmitter is a tiny 8-gram module powered by a CR2032 watch battery. The receiver is not so small, but has the form and function of a mini flash stand, so you can mount your flash unit on a tripod or stand it on a table or floor. It is powered by two AAA batteries and even has 3.5mm sync port for connecting to studio lights. According to the manufacturer, the system manages an operating range of over 50 metres. It offers manual triggering only—no TTL control or high-speed synchronisation. It is made by a company called Shenzhen Fudasi Technology, established in 2009, which also produces wireless shutter releases and flash battery packs. 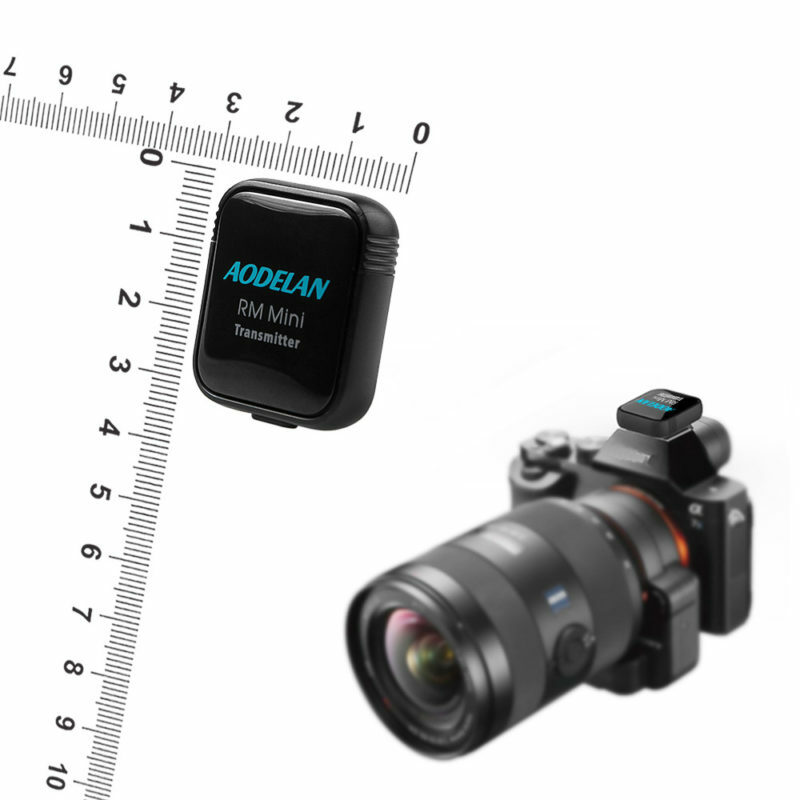 Available now, you can buy the Aodelan RM Mini for about $25 from AliExpress or for a couple of dollars more from Camfere.com. Does size matter? Would you buy a mini flash trigger?